When I started DemandGen in 2007, there wasn’t a MarTech category, let alone more than 5,000 tools to sort though. If there had been such a MarTech buffet versus just a handful of systems like marketing automation, websites and analytics, I would have had our consulting team incorporating MarTech Assessments to our services from day one. Fast-forward to 2018 — assessing our clients’ MarTech stacks has become an integral part of our services, and if you’re not doing one yourself, you might be putting your job security at risk. If you don’t know (or can’t answer) whether your investments are paying off, you run the risk of the CFO and CEO questioning Marketing’s accountability on budgeting and profitability. If you aren’t using the right tools the right way and to their fullest potential, you’re under performing. If you have tools from which you’re getting no value, or you have the wrong tools, you need to sunset them and free up budget for other resources. If you have too many tools you don’t need, you might be overstaffed and focused in the wrong areas. Turns out MarTech has become a huge line item for mature marketing organizations. However, it’s also becoming a significant investment for small to medium-sized businesses. DemandGen recently surveyed several dozen top marketing leaders and found they spend an average of 20% — in some cases as much as 40% — of marketing budget on technology alone. That doesn’t include the cost of staff to manage and administer it. With that much money invested, it’s unwise to leave the health of your stack to chance. Do you know if you’re getting your money’s worth? Are you extracting full value from the systems you use most? Have you figured out the gaps, and what tools you’ll need to complete your stack? Think of your marketing tools as employees for a moment. Like employee salaries, the cost of these tools are a fixed and recurring cost, unlike marketing campaigns, content creation and advertising. Just as you evaluate your employees during regular performance reviews to ensure they’re reaching their goals and performing to their abilities, you should make sure your tools and systems are helping you achieve your goals and performing the way they should. Ask yourself: Have you added the right tools and sunsetting those that aren’t providing value? Are you leveraging all the right capabilities in the systems you use most? Not only will an assessment shed light on these unanswered questions, it will help you prioritize what to do next. Since I have a tendency to be descriptive in my how-to posts, I’ll try my best to summarize how to conduct an assessment and suggest that if you’d like to go deeper, or get our assistance, then reach out to us and we’ll go into more depth. Like any assessment or performance review, the place to start is knowing what criteria to use. Depending on the size and breadth of your technology stack, an assessment can get complicated very quickly, especially if you have not done one before. Fortunately, DemandGen is great at making the complex simple. So, we’ve created a method for conducting a complete — yet straightforward — assessment that provides the information you need to move forward on your technology strategy with confidence. Our toolset includes a very powerful, but effective workbook, and I’m going to focus on the criteria we use because I think that’s going to be the most helpful in this blog post. By evaluating each system against these criteria, you will obtain the insights you need to decide which tools should stay, which tools should go and where you can make changes that help you get more value out of the systems you have in place. You’ll also identify gaps, so you know what you need to put in place in the months to come. The assessment’s output should be a visual report that provides clear insights, takeaways and action items, rather than tons of slides and long, subjective narrative. The chart below is a sample from our toolset that shows how investment and impact intersect. An inexpensive system with high impact, as indicated in the sample, is ideal, whereas a high-cost system with low impact must be enhanced or retired from your stack. When it comes to the criteria, the goal is to rank each key tool on the five criteria. Let me give just two examples of how you might evaluate a particular tool against two of the four qualitative criteria. I’ll use adoption in the first example. Let’s say you’ve licensed a system such as Vidyard® for hosting videos on your website as an alternative to YouTube®. Maybe usage is high, but impact is slightly lower than where you thought it should be. Why? The assessment should answer that question and it probably would show up due to a lower than expected adoption score. During the assessment, it’s determined that you’re not leveraging the viewer data so you’re unable to track important engagement data and apply this digital body language to your lead scoring model, or leverage the viewer’s metadata to serve up dynamic video. You’ve also not built a video hub, or rolled out the sales enablement tools. Candidly, you probably would go back and lower the usage score because when it came to discussing adoption, the assessment uncovered more ways the team should be using the Vidyard platform. When it comes to adoption, if you’re not leveraging those advanced capabilities, you would lower your adoption score in the assessment and highlight the capabilities you still need to leverage. For the second example, let’s say you’re evaluating on the level of integration for your data orchestration system. In addition to audience-building, the platform should be doing contact record data enrichment but it’s not yet set up to do so. That might not only lower your adoption score, but it certainly would lower the integration score as well. That brings up an important reason why we evaluate integration as one of the key criteria. Not only do you want tools that should be integrated in your stack, but if you have an expensive tool in place that’s heavily integrated with other systems in your stack but has a low impact score and should be sunset, unplugging it from your stack will require careful planning. Our assessment method and tools spotlight these intricacies to help you understand the best actions to take next when a tool must be enhanced or sunset. 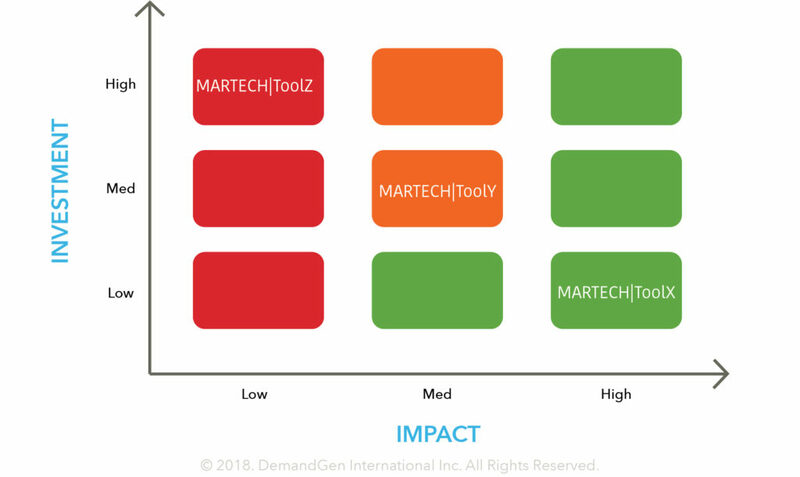 Comparing again an assessment to a performance review, just as a manager may offer suggestions to an employee for improving performance, a MarTech stack assessment must come with clear, time-bound recommendations, prioritized based on the tools’ cost, and the potential impact gains of implementing them. Assemble key stakeholders that can help provide an assessment for each key system in the stack. Conduct an assessment of each of your primary tools against the five criteria. Use visuals (charts and pictorials) to share assessment insights. Summarize key actions and priorities, including which tools to enhance, maintain or sunset. Assign actions to team members. Repeat the assessment at least twice a year. Should Someone Conduct the Assessment for You? What if you’re too busy, don’t have experience, or lack resources to conduct the assessment? Don’t just push it off for these reasons. You’re putting your job at risk as well as risking the department’s reputation with sales and finance. Seek help from an agency such as DemandGen. Can your vendor help? That’s a good question. After all, shouldn’t the vendor be able to guide you on what capabilities to use and when? While I am a fan of getting support from vendors, especially if it’s included in the license fee, know that the vendor’s expertise is probably limited to their own system and how it should be used based on how they’ve been trained. Most vendors don’t have hands-on experience with the system, let alone how that tool should integrate with other systems in your MarTech stack. 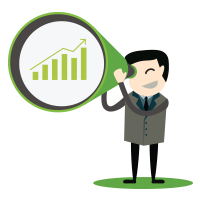 Plus, your vendor may push the system’s advanced capabilities or other products to make an upsell or cross sell. Instead, an agency lacks that fiduciary motivation, and will likely be more careful to only make recommendations that will truly benefit your business. At some point, the extent of the vendor’s knowledge about the tool and how it works in concert with other integrations will not be sufficient guidance and support. Vendors tend to be most helpful in the beginning, but after a few months and certainly after a year, they mainly check-in with you around license renewal times offering up “free” help to get you to renew. Some offer professional services at a cost, but these services are pricey compared to services offered by agencies. And, again, the vendor usually lacks the stack expertise and hands-on practitioner experience. In short, yes, take advantage of the free advice your vendor provides about how well you’re using and adopting the system — but set the right expectations for yourself up front on these limitations. 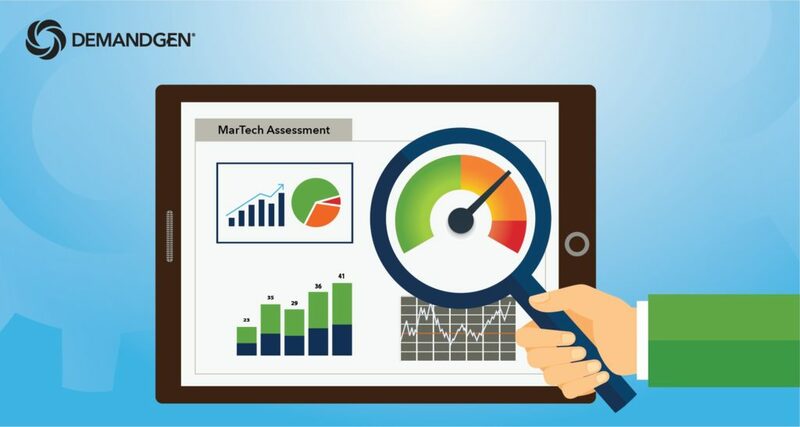 Q1 is a great time to conduct a MarTech assessment. If you’re interested in seeing how our assessment tools work, feel free to reach out for a free review of the process and tools. We’ll show you what the workbooks look like and explain the process in more depth. 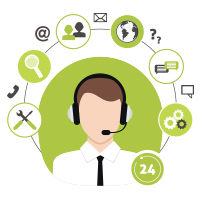 And, if you are shorthanded or want our expertise, we can work with you hand-in-hand to take your stack to the next level. 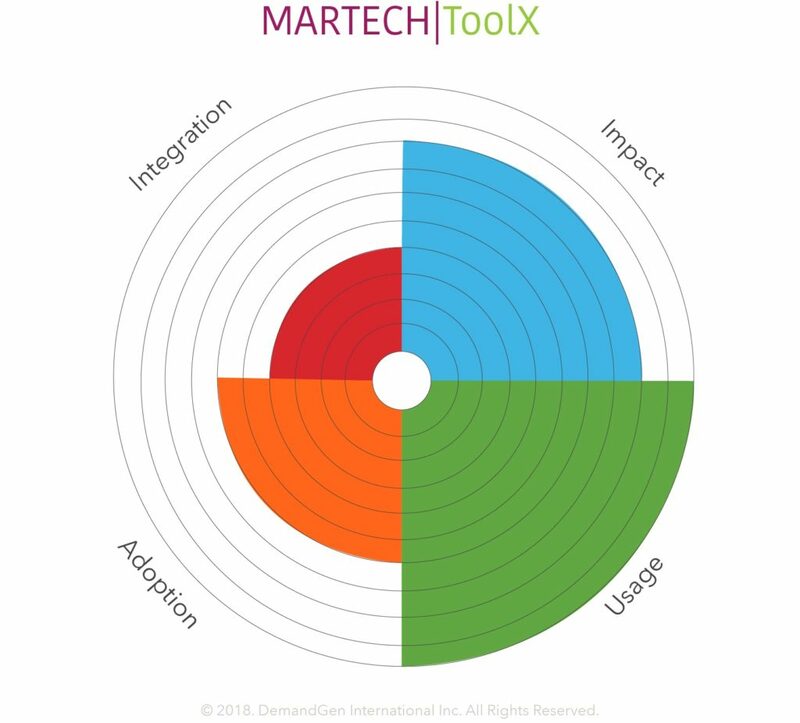 If you’d like to get some experience doing an assessment, I’m teaching a half-day MarTech assessment workshop as part of the agenda of the B2B Marketing Exchange in February. I encourage you to attend the conference, and if you do, be sure to attend my MarTech Assessment Workshop on Day 1 that is included with your registration. You can learn more about the B2B Marketing Exchange here, taking place February 19-21 in Scottsdale, Arizona. I hope this starts you on the path to assessing your MarTech stack. Given how much money and time mature marketing teams are investing in marketing technology, doing an annual, if not bi-annual, assessment should now be part of your ongoing responsibilities. For more than 20 years, David Lewis has been a pioneering innovator in digital marketing and has overseen marketing for some of Silicon Valley’s leading technology firms. He founded DemandGen in 2007 to build the worlds’ first marketing technology agency. For the past decade, David and his team at DemandGen have been at the forefront of the transformation taking place in marketing by helping hundreds of the top sales and marketing teams around the world incorporate sales and marketing technology to drive growth. David is an accomplished industry speaker, thought leader, author, and host the of DemandGen Radio, a bi-weekly podcast devoted to educating marketing professionals on the best technologies and methods for driving growth. His ground-breaking work on the transformation of marketing and sales is at the heart of his #1 book on Lead Management, Manufacturing Demand: The Principles of Successful Lead Management. This is a thoughtful, proactive and necessary approach to managing martech and business today.